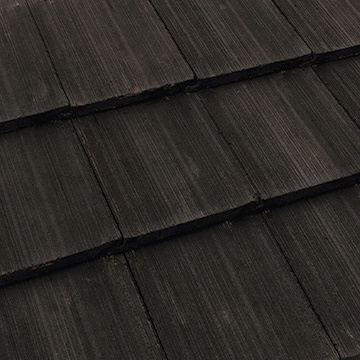 The Striata roof tile offers a crisp, clean appearance that blends perfectly with country-style homes, colonial cottages, federation style homes and contemporary designs. 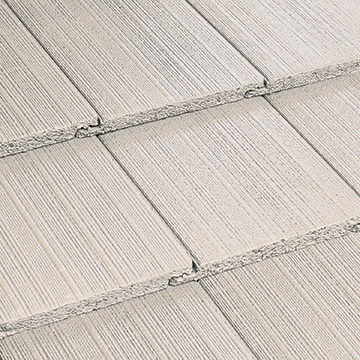 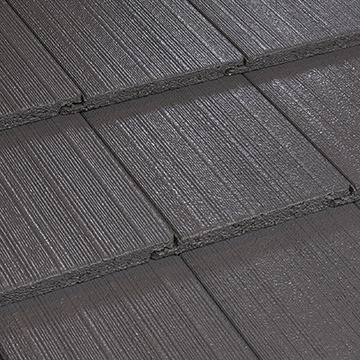 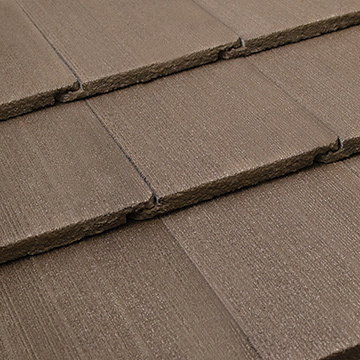 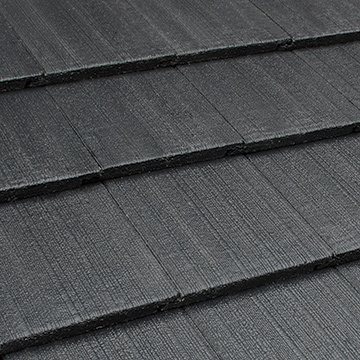 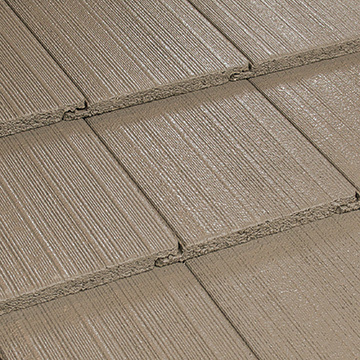 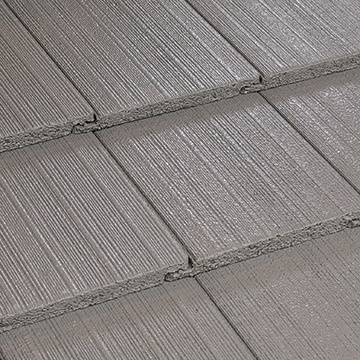 All Boral concrete roof tiles are manufactured in Australia and come with a 20 year product guarantee. 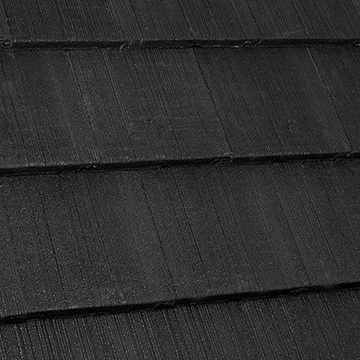 Colours may vary by state and colours shown are indicative only and should not be used for final selection. 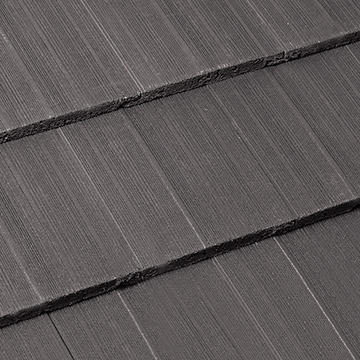 Products chosen should be ordered from an actual roof tile sample, available from your Boral Selection Centre at the time of purchase.